Why does The Pink Tarha keep on wanting us to spend? !, asked one of my friends. Hahaha! Really gurl, it’s not our intention to make you spend. All we want to do is share information to the world and it’s up to you to act on it, or not. Hehehe. So it’s another SALE season and a lot of you, for sure, have gotten their fair share of what’s available in stores. While we’re also happy to be in the malls and looking at the sale items, shopping nowadays has become a bit of a stressful activity (really now haha) because 1. so many road constructions are ongoing that it’s so traffic, 2. so many people sharing the same aisles and racks with you, and 3. soooo hot with temperatures rising to 50 degree Celsius whew that going out even for just a quick walk to your car is a minute full of complaint (ang inittt naman!). So what’s a good option to shop without all these hassles? Online shopping, of course! Asos.com is my favorite. It was Jel (Shoegarfreeruby) who introduced me to Asos and it has become my go-to shopping website whenever I need something in particular. I love that they have free delivery and they have a lot of brands and products to choose from! From fashion to beauty to accessories… ahhh it is a treasure trove of lovely products! It carries brands like Abercrombie and Fitch, Chi Chi London, Adidas, Nike, New Balance, River Island, etc. They also have brands that are exclusive to Asos which you’ve probably never heard of but you’ll ogle at their products anyway. They have free delivery and returns are easy to make. 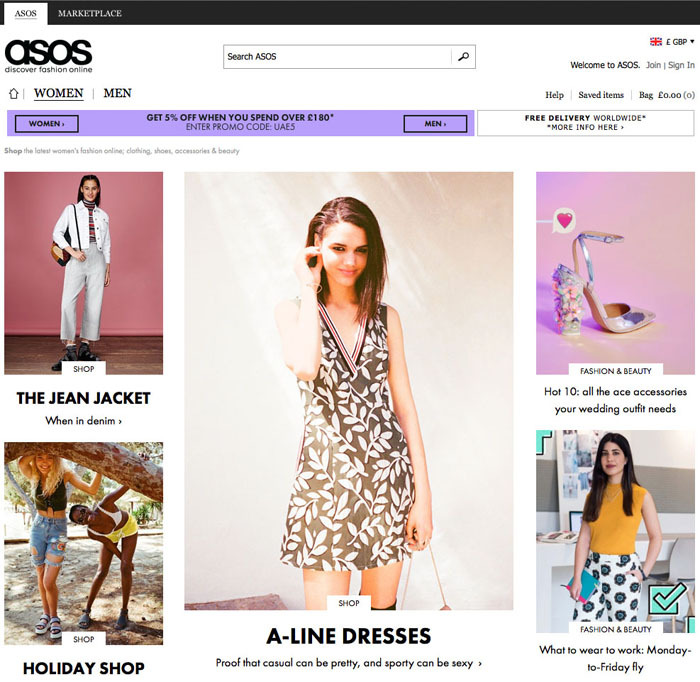 ASOS is our go-to online shopping website for new and trendy fashion. 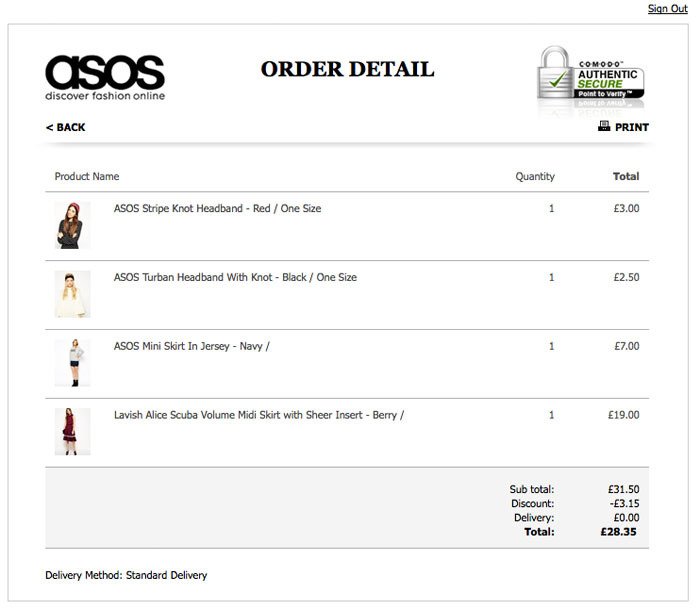 One of my orders in Asos. 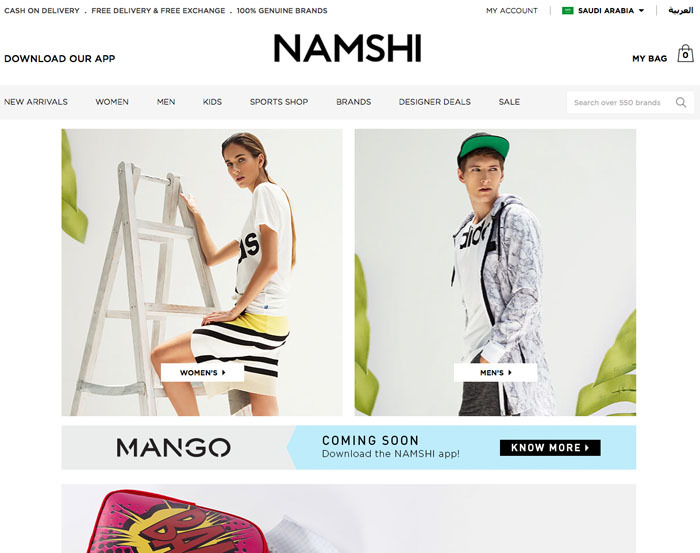 Namshi.com is one of the most popular online shopping sites in the Middle East. 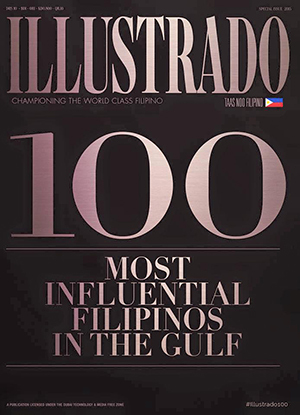 It offers an extensive range of local and international fashion and footwear brands. It carries popular brands like Nike, Adidas, Skechers, Lacost, Puma, Timberland, etc. It also offers designer brands Michael Kors, DKNY, Tory Burch, Calvin Klein, Tommy Hilfiger, etc. They offer a lot of products that are on sale according to the slashed prices that are seen in their pages. I think you go to Namshi for shoes, especially sneakers and rubber shoes, and their designer deals if you like high-end stuff. Namshi is a favorite shopping site in the Middle East. The pais of shoes I bought from Namshi. 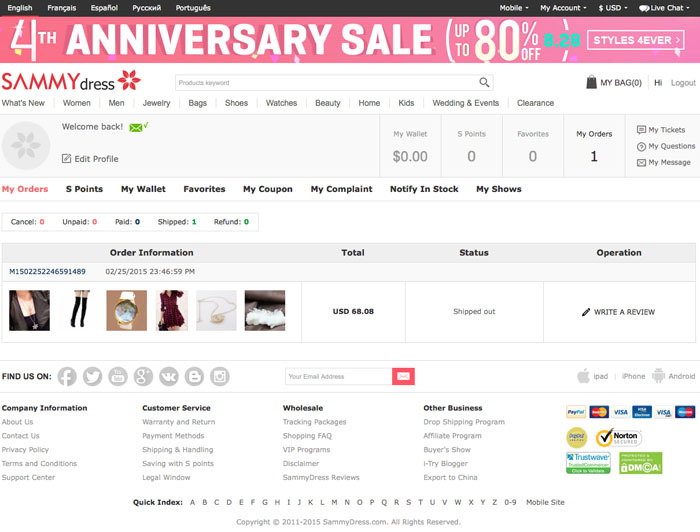 Sammydress.com is one of the many global online wholesale supplier of clothes, shoes, bags, accessories, etc. It’s like Divisoria, only online. Haha! 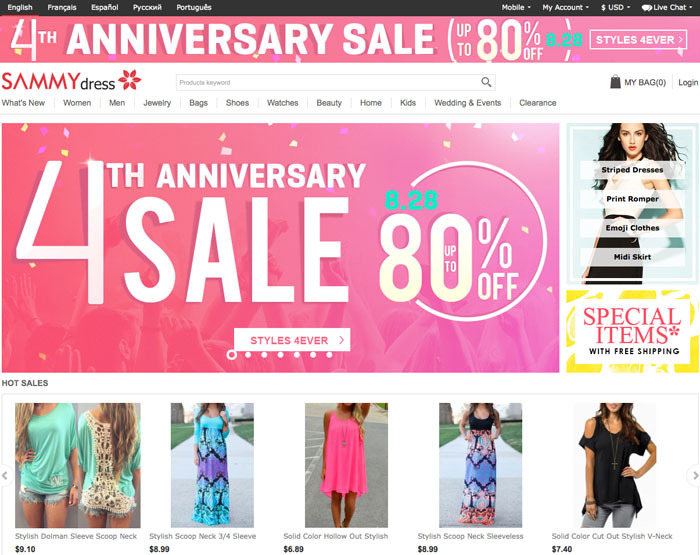 You’ve probably seen advertisements of Sammydress on your browsers whenever you’re in Facebook or in just about any website. It’s one of those retail websites that is quite annoying because their sizes are off, their photos are great but you’re not sure of the quality, and their shipment takes a while to arrive. There are so many choices too at super cheap prices! Sammydress is a budget fashionista’s haven. Some of the items I bought from Sammydress. 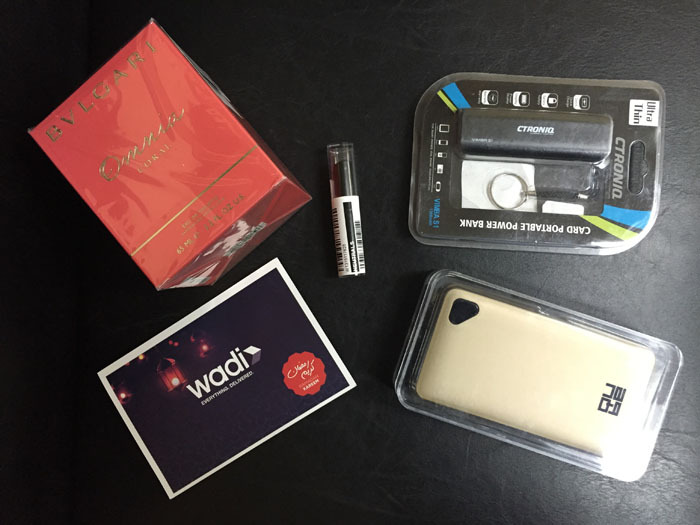 Wadi.com is the newest online marketplace for the people of Saudi Arabia. Apart from the usual fashion stuff, they have electronics, home and kitchen items. It aims to have the broadest range of products. They offer mobile phones like iPhone, Samsung, etc. and even gaming consoles like Playstation 4. They also have tablets, laptops, and cameras. Their website is easy to navigate and clean. Again, with the number of products to choose from, being indecisive can use up your free time just browsing this website. 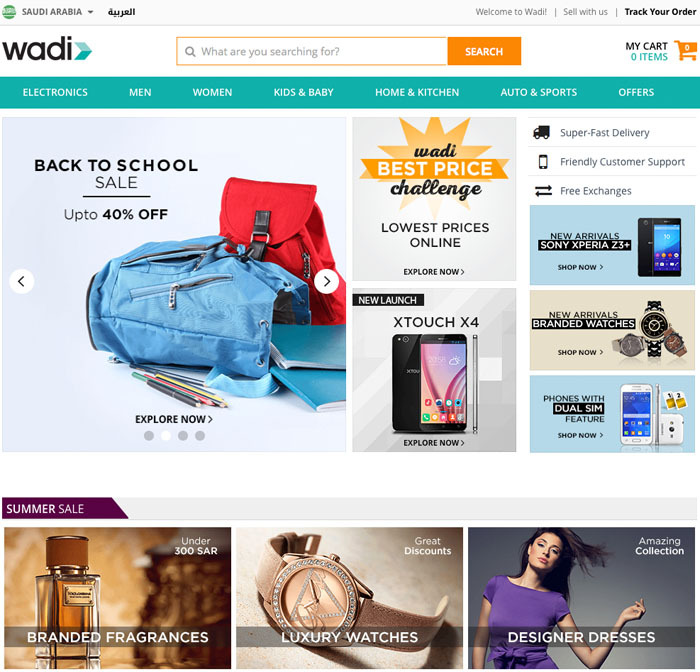 Wadi is one of the newest online shopping portals in Saudi Arabia. 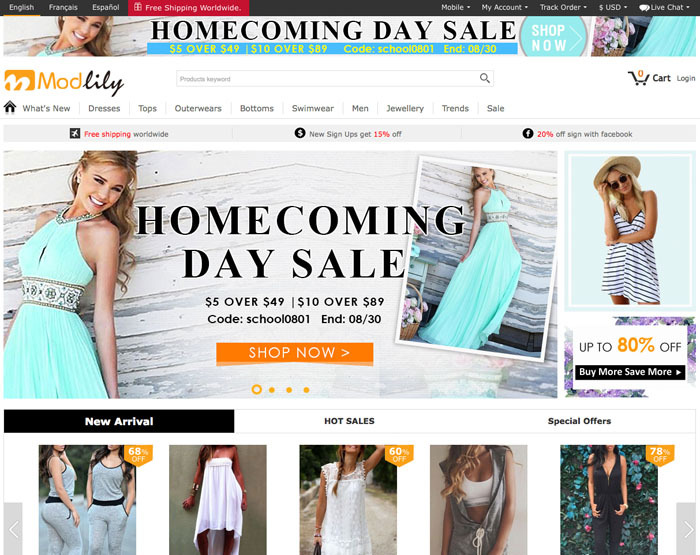 Modlily.com describes itself as a professional cheap fashion clothing wholesaler. Well they got the “cheap” right. They have a lot of clothes at cheap prices. Again, like Sammydress, they have a massive amount of clothes that you can choose from but it makes you feel doubtful of the quality. The items are so good to be true because you’ll be getting them really cheap and you’ll also have free shipping! Awesome? Hmn. 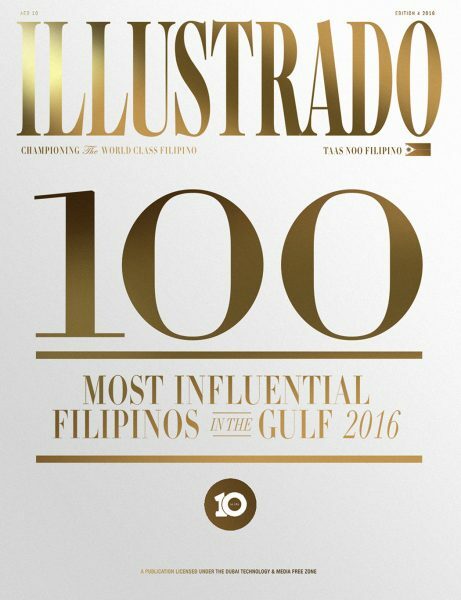 There is no doubt though that they can reach virtually every country in the world and serve everyone worldwide. Sammydress and Modlily have almost the same look in their website. Modlily has thousands of fashionable items! So there you have it. These are some of the sites that I’ve tried to buy items from. There’s a next part because I have yet to tell you about my experiences in ordering from Ebay, Etsy, iHerb, Amazon, and other online shopping websites (guilty of being an online shopaholic too haha!). Anyway, sometimes, the difficulties in getting the products to us doesn’t rely solely on the website we’re ordering from. We have to remember that Saudi Arabia’s Customs and Postal Service are doing their jobs too in securing and checking what are inside the packages that are coming from outside the Kingdom. So that might add delay to the delivery. Also, your company’s mail room might not be as reliable too so you have to check with them once in a while (kulitin sila, hehe). Did I just influence you to buy something again by providing insights on online shopping sites? I did not just do that. Haha! Have you had any experience ordering through ebay? Yes I have ordered from various sellers in eBay and I haven’t had any problems with them apart from a long wait on the package but that’s just because of standard delivery. One time, my package did not arrive and I messaged the seller about it. She gladly refunded my payment back. In eBay, research more on the sellers and look at the feedback of other customers so that you have an idea how the seller/s transact with their customers and how their products are (if they’re authentic or not). 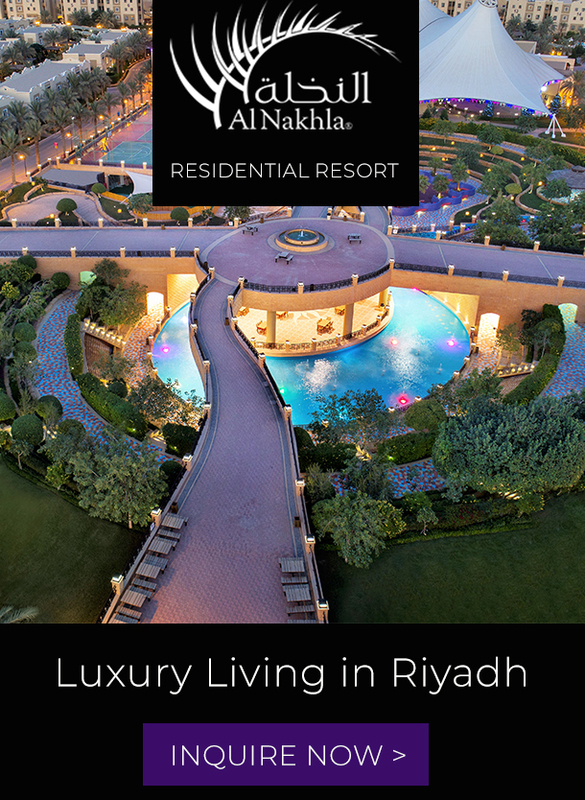 Hi, Ive tried Namshi, Souq, and MarkaVip, so far i had a good and smooth transaction with them. 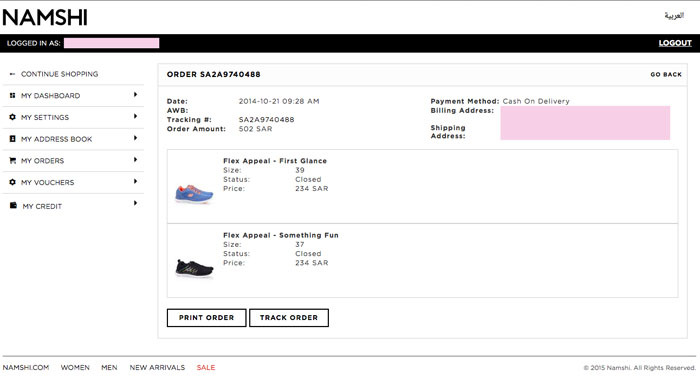 I am planning to order in Asos since you gave an idea where to buy stuff that you wont be able to find here in KSA. May I know if they will deliver their items thru post office or thru the address submitted to them? Thanks. I’m not sure if ASOS delivers it directly to our workplace because we have a mail room that handles all packages/mails/parcels that is sent to the workplace. I’m not sure if there’s a point person in our mail room that goes to the Saudi Post or there’s a person from Saudi Post that delivers to our mail room. It might also depend on the kind of delivery that you’ll pick if it’s rush or not. are Wadi things Authentic ??? how can i make sure about that ? As far as the ones we ordered, they were authentic. did any body bought from sa.iherb.com. is that authentic? 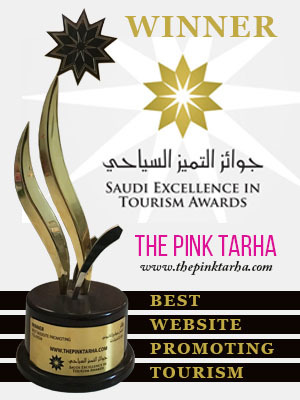 That’s the website for Saudi Arabia. It’s authentic.